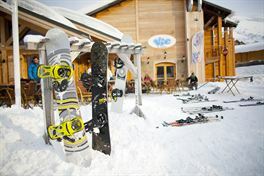 Ski all inclusive in Superdévoluy : compare ! 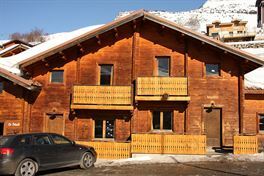 Ski in Superdévoluy and enjoy delightful family holidays in a dynamic ski resorts. Thanks to 25 ski lifts you will discover a most pleasant place to ski in Superdévoluy. - From 1500 m. high to 2500 m. high.